Posted on May 30, 2014 by Steve Butler. This entry was posted in Staying Healthy. Bookmark the permalink. During the summer, emergency department visits jump by about 20 percent at Harborview Medical Center. As the only Level I adult and pediatric trauma center for Washington, Alaska, Montana and Idaho, Harborview provides the highest level of critical care for patients around the clock. Summer risks are especially great for children when warm weather and school vacations may result in more outdoor activities and less adult supervision. In addition, while adults and teenagers should never drive under the influence of alcohol or drugs, it is equally important not to engage in warm weather activities such as swimming and boating while impaired. During our occasional heat waves, the risk of heat stroke and heat exhaustion increases with age. Check on your older family members or neighbors, especially if they live in homes without air conditioning. Supervise children and keep windows closed in upstairs rooms where they play. Open windows from the top rather than the bottom. Move beds, chairs, tables and other furniture away from windows. Keep children from sitting on or jumping from windowsills. Install window guards or stops to prevent windows from opening more than 4 inches. Fire pits are becoming increasingly popular for outdoor entertaining. While some burn wood, others use propane or natural gas. Because they burn very hot, they should be treated like all other fires and campfires. Keep kids at a safe distance and teach them that fire pits stay hot long after the flames go out. Lawn mowers are the major cause of foot and ankle amputations to children. Do not let your children ride on a mower, even with an adult. Mowers should not be used at dusk or at night when it is difficult to see. Swimming risks increase in rivers and lakes. Local waters are cold and swift; people tire more quickly. Precautions include wearing a life jacket, swimming with a buddy, and knowing your limits. It’s always best to swim on a life-guarded beach in areas approved for swimming. Of course, young children should not be left alone, even for a moment, near pools or other bodies of water. While swimming and boating, as for all outdoor activities, take care to reduce the long-term risk of skin cancer. Try to avoid exposure between 10 a.m. and 2 p.m. when the sun is most intense. Use sunscreen with a sun protection factor (SPF) of at least 30. Apply sunscreen generously at least one-half hour before sun exposure, and reapply every two hours, even on cloudy days, and immediately after swimming or sweating. Boaters should wear life jackets, avoid alcohol, and take boating education classes. Children ages 12 and under are required to wear a life vest on boats less than 19 feet in length that are moving. 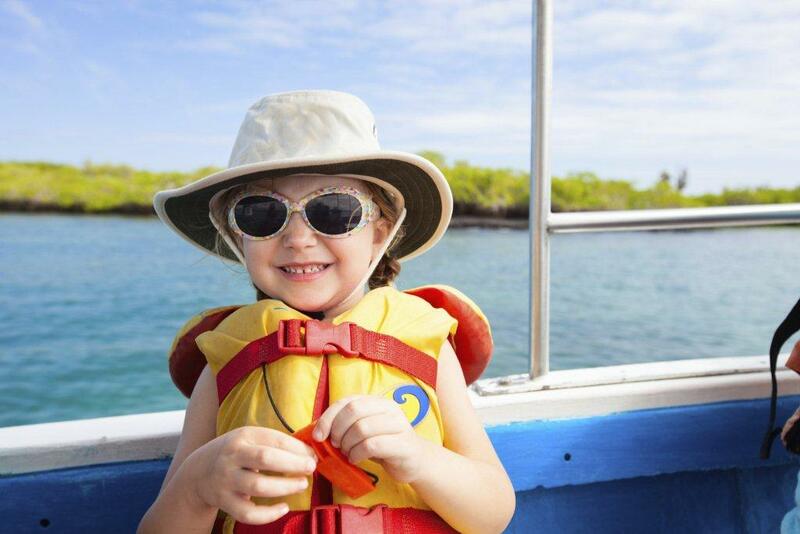 Children are much more likely to use life vests when adults on the boat are using them too. In Washington state, a Boater Education Card is required to operate a boat with 15 horsepower or more for all people who are age 59 and younger. Car seats for young children and seat belts for other passengers offer the best protection from injury and death in an accident. Once teens get behind the wheel, they should develop their driving skills by practicing in safe, calm, and controlled situations. New drivers are granted an intermediate license that prohibits them from carrying other teens as passengers and restricts driving late at night. A 16 year-old carrying two friends in the car triples the risk of a crash. Add a third passenger and the risk is increased almost seven-fold. Earlier this year in a study of distracted driving, UW researchers found that more than eight percent of drivers are using electronic devices behind the wheel and as many as four percent of Washington drivers are texting. While all types of distractions should be avoided, drivers who are texting are 23 times more likely to get into a crash. This risk is equivalent to having a blood alcohol level more than double the legal limit. For other activities on wheels, limit use of bicycles, scooters, skateboards, and in-line skates to the daytime. Children should wear a certified helmet (bicycle or multi-sport) and other protective gear such as elbow pads, kneepads and sturdy shoes. While wrist guards are recommended for skaters and skateboarders, they are not suitable for scooters because they may interfere with gripping the handle and steering. One key to preventing injuries is not allowing young children to handle fireworks under any circumstances. Older children should only use fireworks under close adult supervision. It’s also a good idea to teach children the “stop, drop, and roll” procedure should their clothes catch on fire. If you plan to use fireworks, buy legal fireworks at approved stands. Talk to your kids about safety and let them know that fireworks are not allowed on school property. Also, be sure to point out that there can be serious legal consequences (including fines and prison sentences) if they cause injuries or damage through carelessness or by using illegal explosive devices. Best advice: leave fireworks to the professionals. Go to a public fireworks display, enjoy a dazzling show, and stay safe for next summer’s celebration. 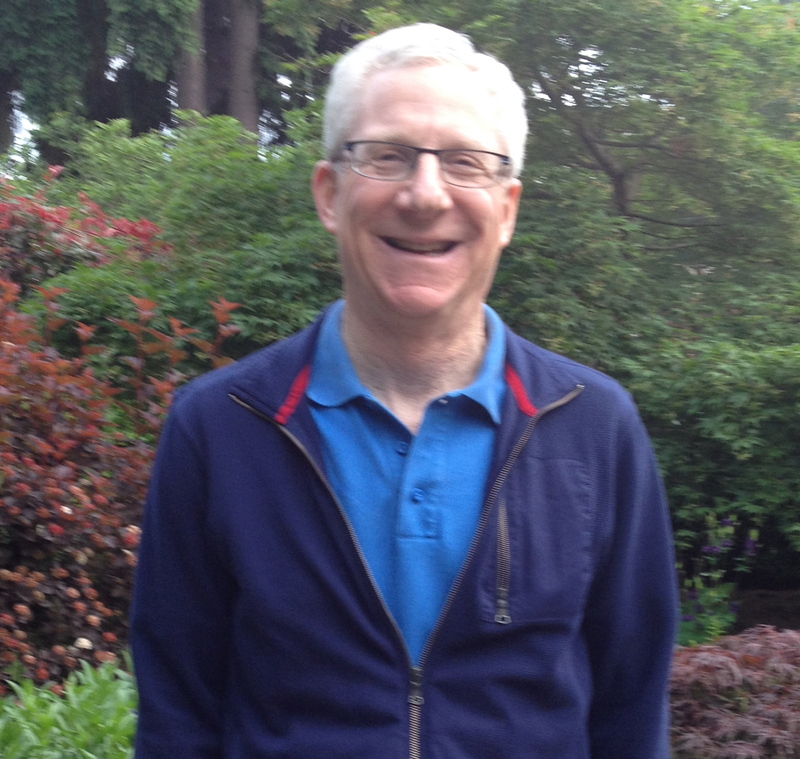 Steve Butler works in UW Medicine Strategic Marketing and Communication. He enjoys our long summer days and the friendly competition of his adult swim team!